The much anticipated Miss World grand finals will be held tonight. 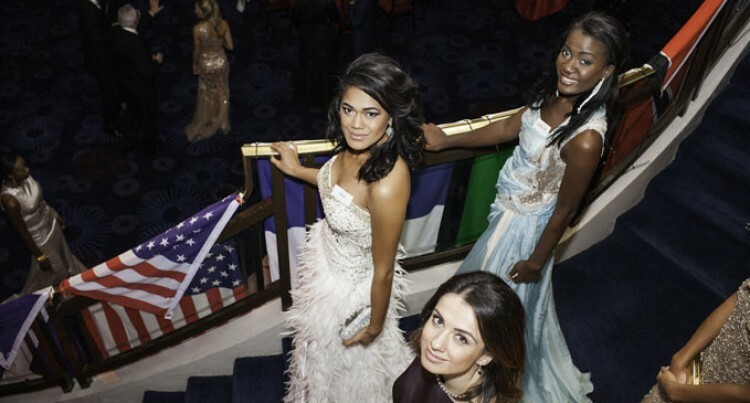 This will be the 64th edition of the Miss World pageant and will be held at the Excel Theatre in London, England. Miss World Fiji national director, Andhy Blake, said it was great meeting other national directors from more than 120 other countries. “I attended the Miss World national directors meeting today and Miss World CEO, Julia Morley is excited about coming to Fiji next year after she visits Australia and New Zealand,”Mr Blake said. “Miss India is the heavy favourite to win followed by South Africa and Australia,”he said. Former Miss World 2013, Megan Young of the Philippines, will crown her successor at the end of the event in which 122 competed.